Last day to enter the competition is midnight Friday 19th April 2019. 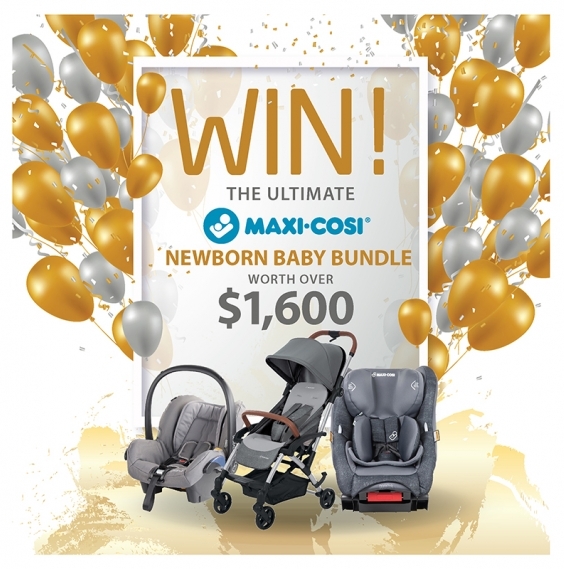 We are giving one lucky person the opportunity to walk away with the ultimate newborn prize pack for their baby. You have until Friday 19th April to Enter, the lucky winner will be notified via email on Monday 22nd April.